No Matter What transpired yesterday, it is insignificant to what lies within the core of your being today. 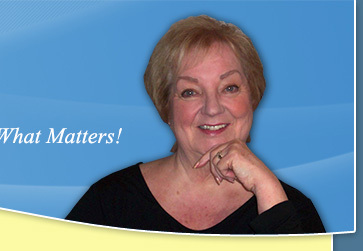 This is the compelling message of Human Behavior and Relationship Expert Sandy Brewer, PhD. In her memoir Pursuit of Light, An Extraordinary Journey, Sandy shares what she learned through her journey of unimaginable challenges to lead a life filled with joy and fulfillment. Hers is a timely message of hope and inspiration. 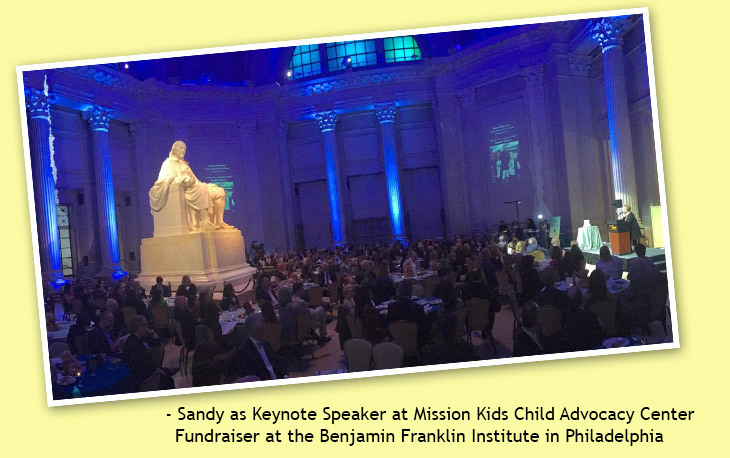 Having been a severely abused child avoiding death more than once at the hands of her parents, Sandy has always faced life head on. An empowering instrument for purposeful change, Sandy demonstrates, by example, how to bring out the best of every situation with compassion and heart opening personal insight. When you change your mind, you change your reality. With grace, wisdom, humor, pathos and passion, Sandy presents an inspirational, heart-expanding point of view that embraces a new vision for understanding our purpose in life and the connection to the love that is inherent within all of us. With poise and authenticity, Sandy offers practical steps on how to use the baggage (stories) of the past as tools for personal growth and freedom rather than allowing them to continue to be stumbling blocks today. She shares her journey from the depths of her horrific childhood into the empowered woman of today and demonstrates that we truly can become all that we are meant to be. Against all odds, I lived - and my life has been a gift! As a child I didn't dare to dream that one day I would live in joy, be rewarded with my own amazing husband and family, and have the phenomenal bonus of being fulfilled in my work as an international speaker, therapist, and counselor. For more than 40 years I've been honored to work with groups and individuals from all walks of life. I've walked the walk, so I know - scientifically, pragmatically, and philosophically - what works and what doesn't. There is a wisdom and potential in all of us so much greater than any current challenge or past wounds. As we gather the wisdom inherent within all of our experiences, let's join hands in the goal of changing ourselves and our world by creating a today filled with love and possibilities. The key is understanding that our experiences do not define us; experiences are only places through which we have traveled. We can use our Power of Choice to foster desired changes in our lives and relationships, and to connect with the promise within each of us that is so much greater than a lifetime of doubt and fear. In my gripping award winning memoir Pursuit of Light, An Extraordinary Journey, I share practical tools that I know work - for I will only teach those that I have used with myself. I invite you to receive my free Inspirational Thought for the Week by simply completing the form below. Get your free weekly "Inspirational Thought" from Sandy by submitting the form below. We respect your e-mail privacy. PURSUIT OF LIGHT is one of those rare personal stories that doesn't just describe an impossibly difficult life that was overcome and transformed to something good, it goes further than that, offering counseling for the reader's own journey. That is the book's key strength. Another is Ms Brewer's representation of her younger self's inner thoughts and feelings, as that young girl struggled physically for survival against the horrifying depredations of her own parents. These passages, though harrowing to read, are very well done. The author chose to skip back and forth in time, to give perspective to her narrative of abuse even as she's telling it. This is a challenging thing to do, but she pulls it off pretty darn well. It's a much more sophisticated way to tell a story than simply going chronologically, which can get numbing for the reader. Knowing Sandy Brewer personally, and knowing bits and pieces about her past, did not prepare me for the impact her story would have on me. To make the journey from where she started, to where she is today, and the positive, loving effect she has had on so many lives, is nothing less than miraculous. The way she uses her horrific childhood experiences to give the reader effective tools to deal with everyday problems makes Pursuit of Light a must read. Long after you've finished the book, I guarantee you'll hear Sandy Brewer's voice empowering you to choose well. "I chose to believe my life is not happenstance, and in that choice I felt empowered." This book is a wonderful choice for any reader. This was one of the most inspirational books I have read this year. What's inspiring about Pursuit of Light is the message Sandy Brewer portrays to people. She shares her past in order to enhance her message of hope and change for others. No matter how bad someone's past is, it's possible to be successful and happy now. The story is told skillfully with humor. It's amazing how much joy and laughter Sandy manages to portray in spite of all she's been through. The message of hope, light, freedom and change gets through. It was very well written and I'm sure it will help many people. Courageous. Compelling. A very well-written page turner!